An MBA might be a shortcut to a lucrative career for sure, but before it can start paying back, it does cost a pretty penny. Once decided to go for that much coveted MBA, you’d be required to look for the dreaded fee structure for your course in chosen institutions. While B-schools abroad cost a lot more than double (plus the living expense), in India it might range from Rs. 4 lakh to Rs. 30 lakh on average for an MBA. If you’re wondering about MBA course fees in India, we have narrowed down the results for you here. 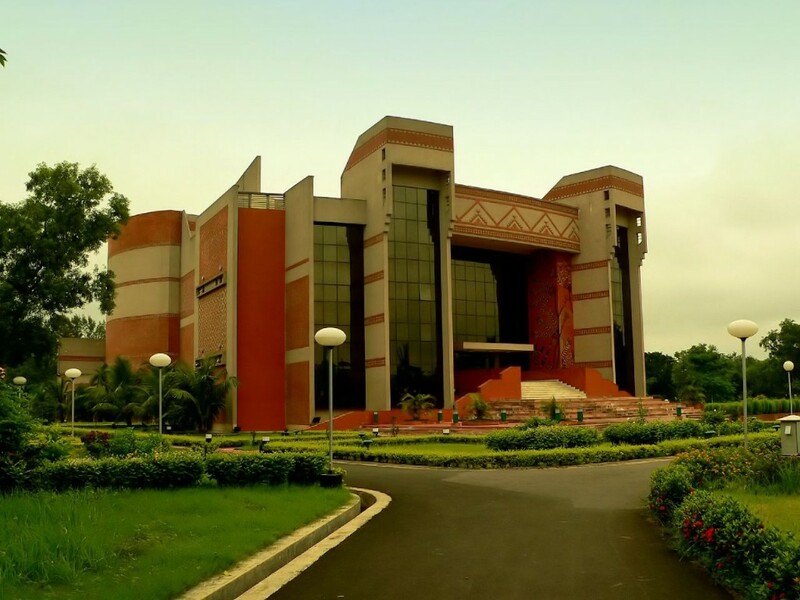 XLRI offers three major management programmes. Both Human Resource Management Programme and Business Management Programme are full-time courses with 2 years duration and costs Rs. 10 lakh per annum. However, the cost of 15-months, full-time residential General Management Programme is Rs. 17.25 lakh per annum. MDI offers three major MBA courses. Post Graduate Programme in Management or PGPM is a two years course and costs Rs. 18,86,400. Post Graduate Programme in Human Resource Management is spread over 18-months duration and costs Rs. 18,86,400. PGP in International Management was introduced in 2006. It’s a two-years programme and costs Rs. 23,04,000. 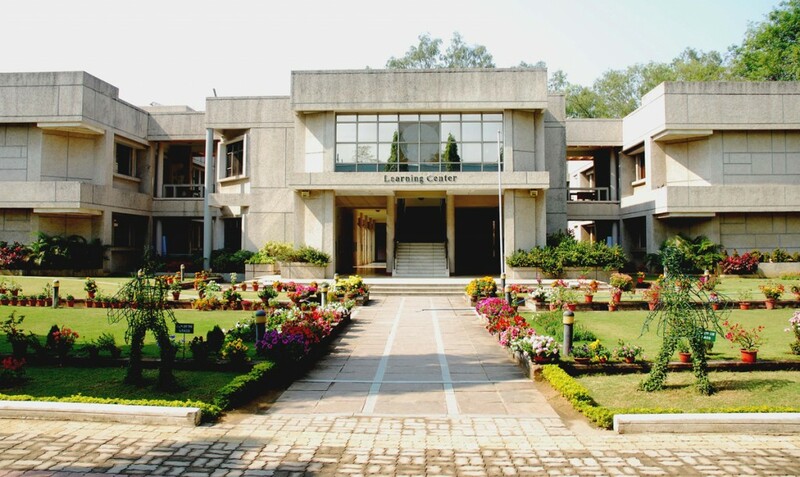 IIM Bangalore has three major programmes. They are Post Graduate Programme in Management (two-year), Post Graduate Programme in Public Policy and Management (one-year) and Post Graduate Programme in Enterprise Management (22-month). Students have to pay Rs. 27,96,675 as course fees, if living in shared accommodation. In case of family accommodation, the fees will be Rs. 29,52,500. 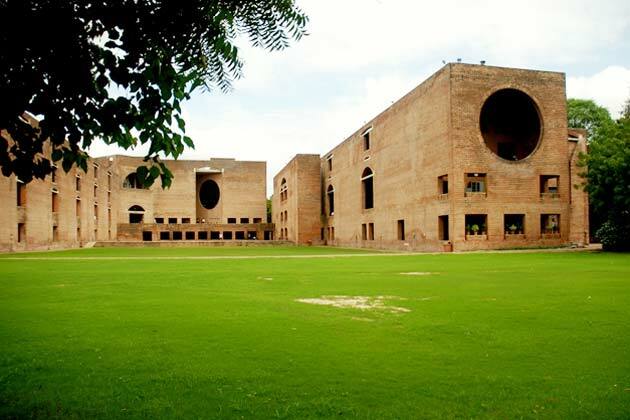 The standard PGP, Post Graduate Programme in Food and Agribusiness Management (PGP-FABM) and PGPX are offered in IIM Ahmedabad. Course fees for the first year of 2016-18 academic batch is Rs. 9,39,000, excluding travel, personal computer, clothes and laundry costs. IIM charges Rs. 19 lakh fees for its major courses – Post Graduate Diploma in Management (two-year), Post Graduate Programme for Executives (one-year) and Post Graduate Programme for Executives for Visionary Leadership in Management (one year). 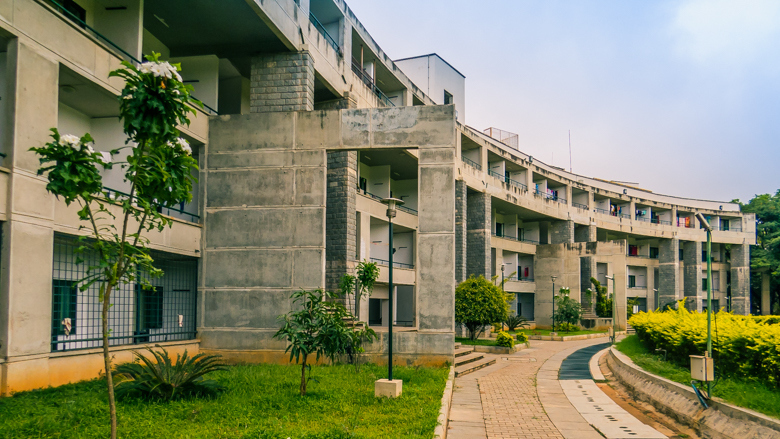 The Department of Management Studies, IIT Delhi, offers two major management programmes known as – two-year full time MBA and two year full time MBA focused on Telecommunication Systems Management. Fees for both courses is Rs. 4 lakh. 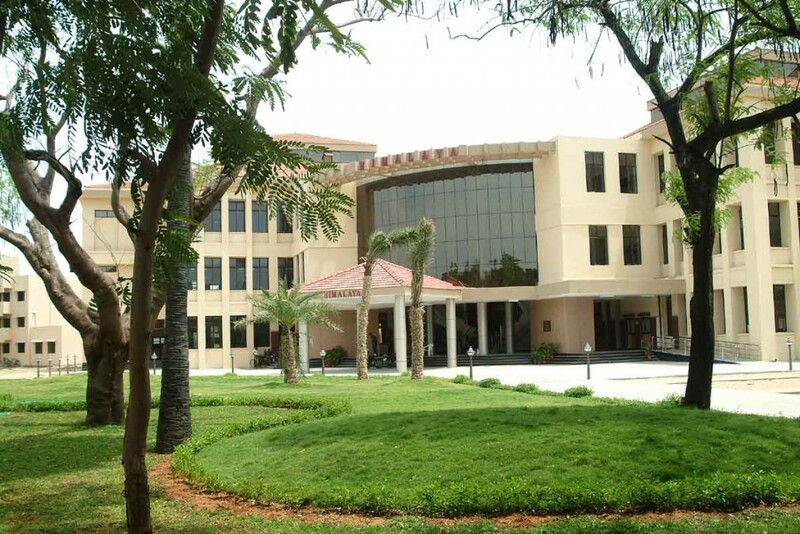 IIT Madras offers two-year, full-time MBA and one-year Post Graduate Programme for Executives for Visionary Leadership in Manufacturing programmers. Students have to pay Rs. 1,74,813 for each semester. 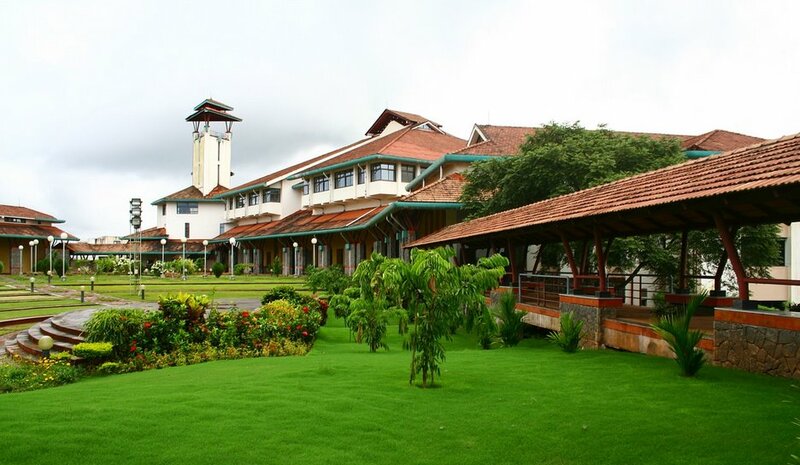 IIM Kozhikode charges Rs. 13.75 lakh for two-year PGP and Rs. 7.5 lakh for one-year EPGP courses. 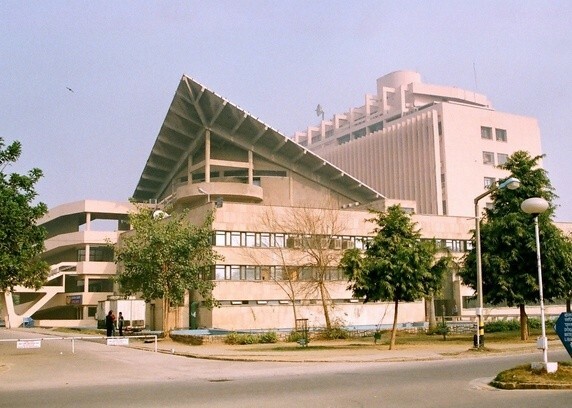 IIT Roorkee offers two-year, full time MBA programme. Students have to pay Rs. 4,58,080 in the first year and Rs. 2,47,680 in the second year. 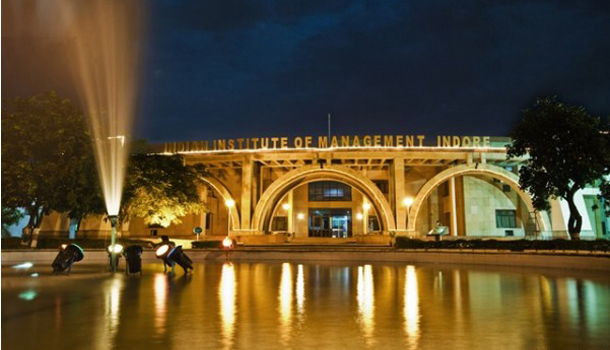 IIM Indore runs a two-year, full time, residential PGP in Management and charges Rs. 13 lakh from resident Indians.